Direct response radio advertising is one of the most profitable profit– generating opportunities available to businesses. But you can’t see it. You can’t touch it. You can’t click it. 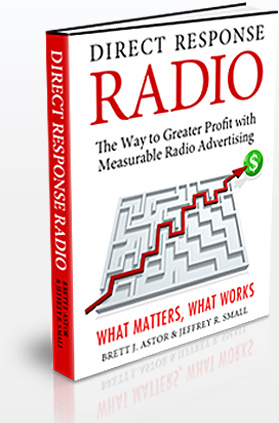 Therefore direct response radio advertising is often overlooked and frequently misunderstood. Ã‚Â©2007 DirectResponseRadio.com. All Rights Reserved.